It's so annoying to receive the error message "You need to format the disk in drive * before you can use it" especially when lots of important files are saved. Well, how can Windows users fix a RAW drive? Detailed steps are as follows. There are several ways to convert a RAW drive to NTFS or FAT32, and here we just introduce 3 simple ones. This method is recommended when no important data are saved. When the error message "You need to format the disk …" pops up, please click Format disk to format the drive directly. Alternatively, you can format it in Disk Management using the right-click function Format. Top recommendation: if you get the error message "Windows was unable to complete the format", you can find solutions from this post How Do I Fix Windows Was Unable to Complete the Format. When partition table is damaged, our partition(s) may become RAW. So, when your drive becomes RAW, doing partition recovery might fix the issue. 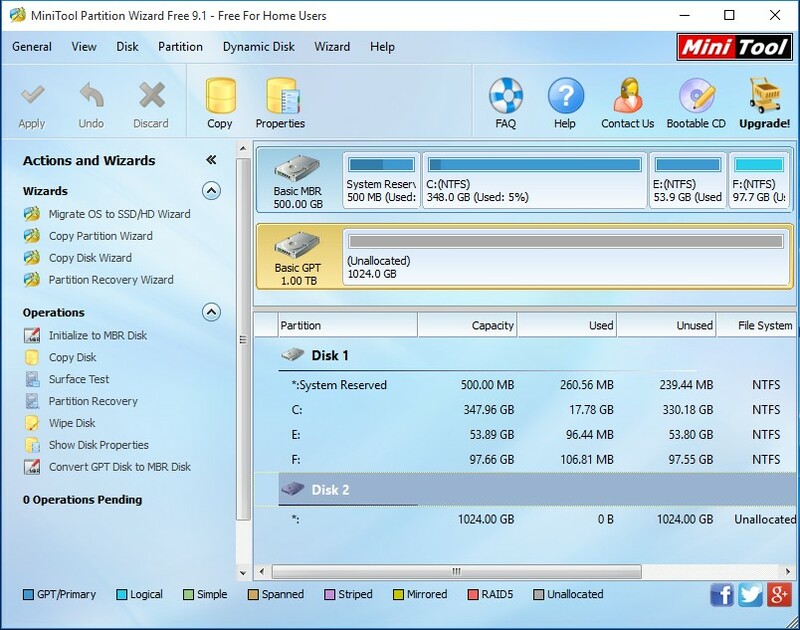 And MiniTool Partition Wizard Free could help you do this. If the disk where RAW drive is located becomes an unallocated space in Partition Wizard, do partition recovery. If partition exists, check and fix file system. To recover partition, please select the target disk and choose "Partition Recovery" feature from the left side. Then, follow instructions to complete remaining operations. To fix file system, please select the drive and choose "Check File System" feature from the left pane. Then, Check and fix detected errors. If crucial files are saved in the RAW drive, we highly suggest recovering them before formatting. 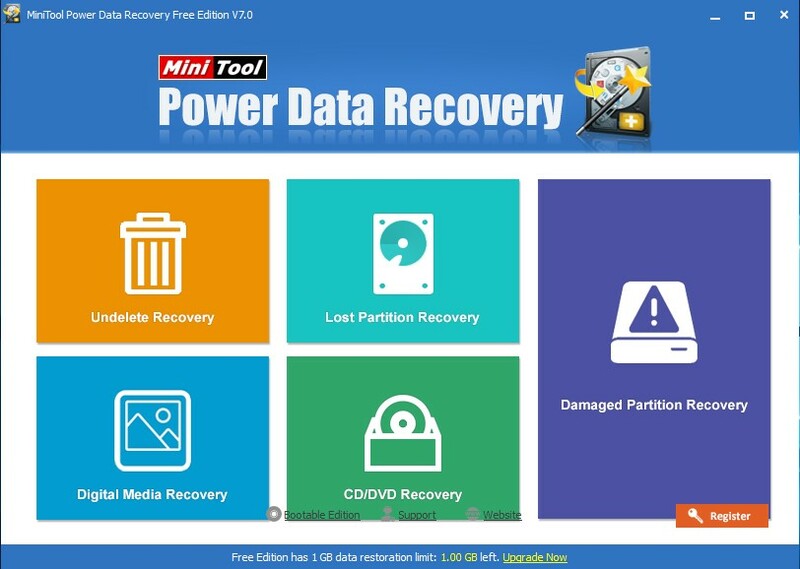 MiniTool Power Data Recovery could help recover data from RAW drive, formatted drive, and normal drive. After installing the program successfully, please launch it to get its main window. Then, choose "Damaged Partition Recovery" module from the main window. Next, select the RAW drive to scan. If the RAW drive doesn't show up here, try using "Lost Partition Recovery" module. At last, check and recover needed files to other locations. After data recovery, you can format the drive without worrying about data loss. Do you need to fix a RAW drive on Windows computer? If yes, try one of our methods, which may give you a surprise. If you want to get more solutions, please refer to the post SD Card or External Drive Turned into RAW? Here Are Easy Solutions.